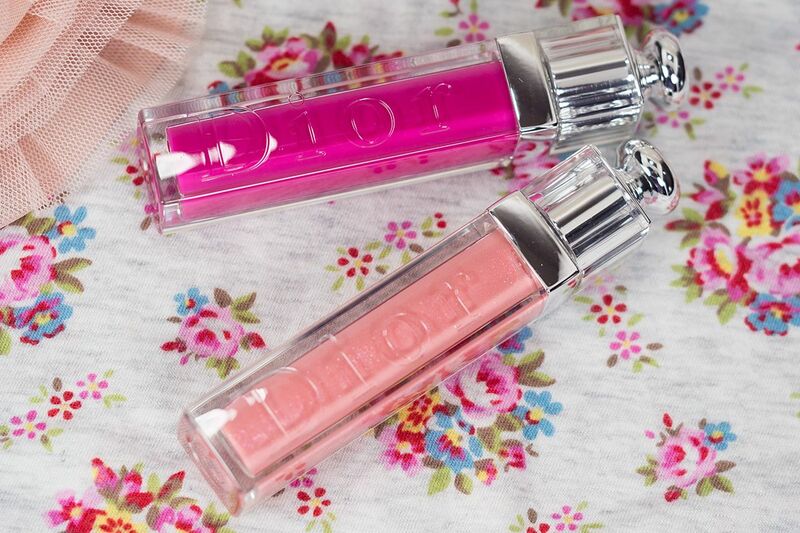 Available right now at Sephora and Dior counters, two Dior Addict Lip Glosses (CA $31.00 / US $29.50), Pétillante and Exquisse, in particular, are featured in the Dior Trianon Collection. 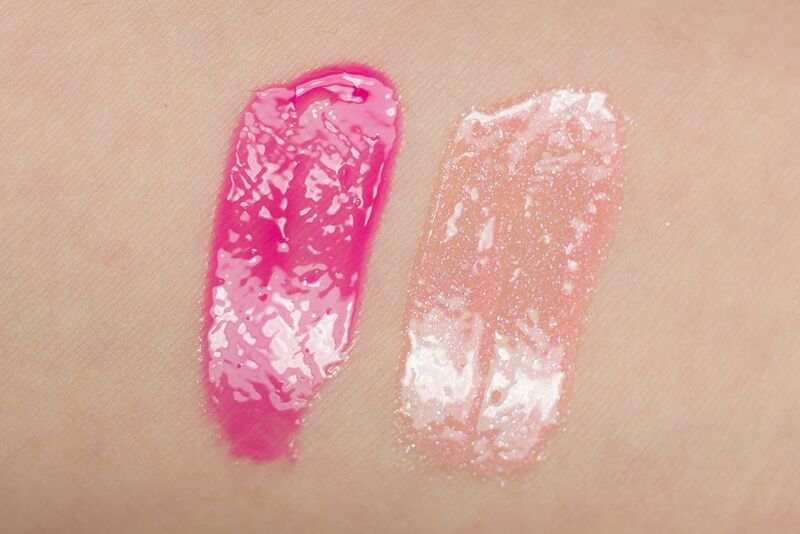 These limited edition lip glosses reminds me of blooming flowers in the Spring season, which is perfect for those of us who's looking forward to spring but can't get it just yet. It's the first time I tried out these glosses. First off, I really enjoyed the brush applicator it came with. It's not too short or small (like the NARS Larger than Life), nor was it too long. It's the right size for most lip shapes. As for the formula, I find that it is very creamy and emolient, almost feel like oil. It's not exactly weightless, but it feels light on the lips. It's quite comfortable to wear them. These colours are also quite pigmented, you don't need to layer a lot to get the intensity. That said, the downside is that you can't layer that much because they're so emolient. It will look rather patchy if you do so. That also happens if you have a little bit too much on and you rub your lips together. Since the formula is so emolient, they don't stay that well also. Pétillante is a bright fuchsia pink and my favourite out of the two. Mainly because of the colour, but I also find that my lips look more pouty when I have it on. 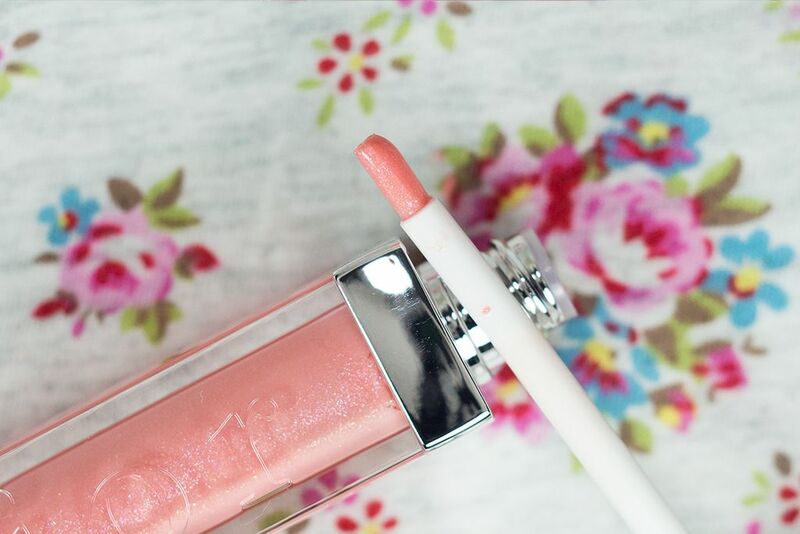 Exquisse is a pink coral based gloss with multicolour shimmer. It is slightly stickier than Pétillante but still better than a lot of other lipglosses. You can't wear too much of it on its own, but I think it looks good as a layering shade on top of a lipstick. 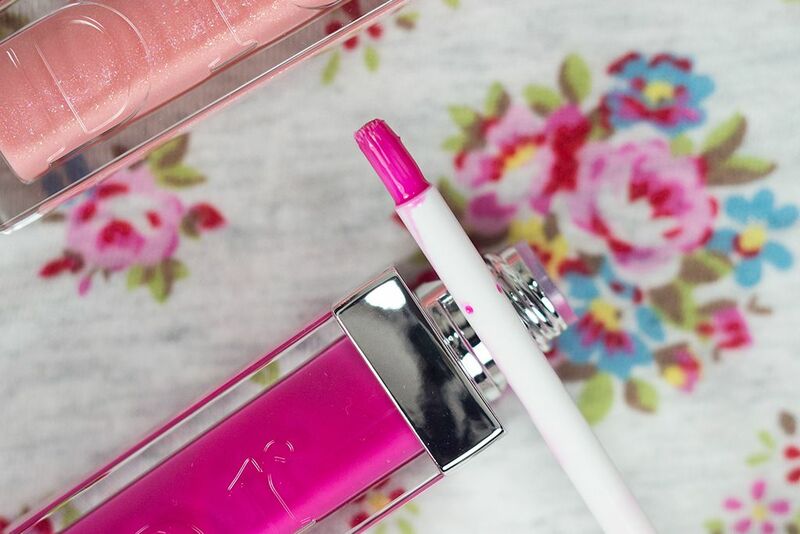 Overall, the Dior Addict Lip Gloss does live up to its hype. It's smooth and non-sticky, and it provides great pigmentation. However, I don't like to wear too much of it because of the transferring issue. Among the two limited edition shades, I prefer Pétillante over Exquisse. But if you like your shimmer lipgloss, you might like Exquisse too.